Launch the setup file typically by double clicking on it, or if your browser prompted you. The first screen you’ll likely see is the Security Warning. Go ahead and click on the Run button. Next, it will ask you to choose your language. Pick from the various options in the dropdown box and then select the OK button. The first screen suggests we close all programs before we start the installation. 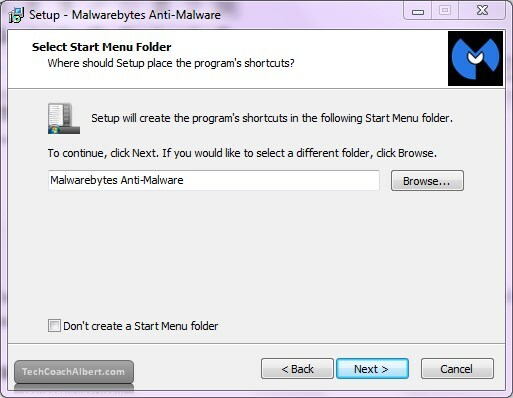 This is important in case it tries to access some of the same files as another program. 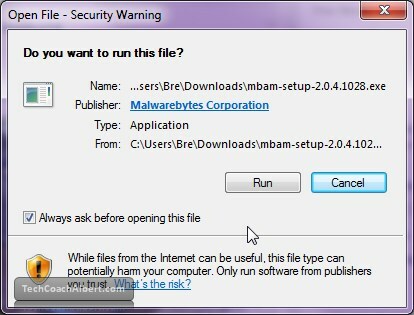 If another program has the files open, it may stop or throw an error during the installation. Once all other programs are closed, choose the Next button. 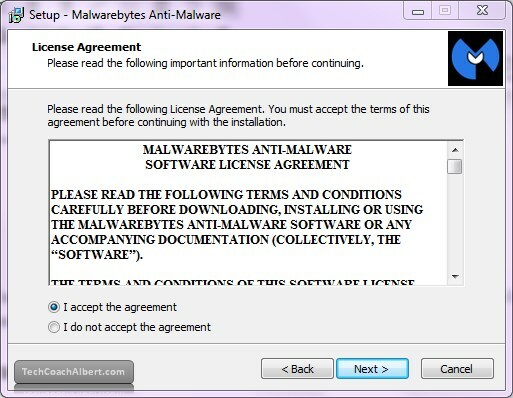 The next screen is the License Agreement page, please review and if you’d like to proceed, choose the I accept the agreement radio button on the left, then choose the Next button on the right. The following screen shows us the recent changes in this version of the software. Go ahead and choose the Next button to continue. The next screen will ask where you would like to install the program. Most of the time leaving it where it defaults to is sufficient. 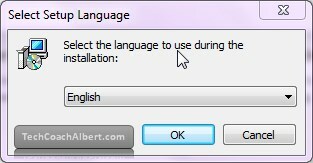 Press the Next button to continue with the installation process. Then it will ask for a Folder Name to use for the Start Menu. Again, it’s probably good enough to leave alone and proceed by selecting Next. Next, It will ask if you want to create an icon on your Desktop for quick access to launching the program. Generally this is fine, but you can use your own judgment. Press the Next button when you’re ready to move on. Next, it will give you a summary of the choices you made. 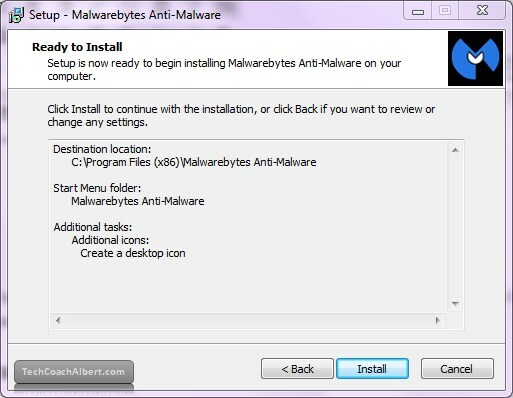 Review it and make sure it’s all ok (if not, use the Back button to go back to change it), if it is all OK, proceed by choosing the Install button. 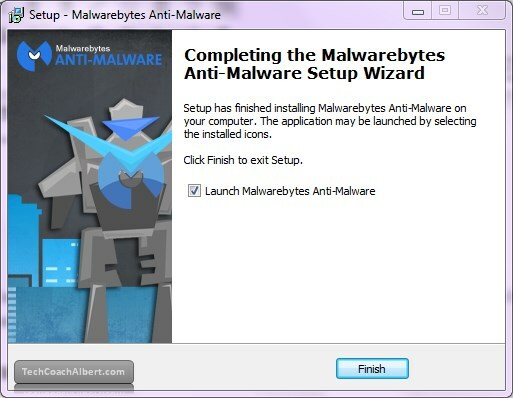 Now you will see a progress bar indicating how far along in the installation process it is. Wait a minute or two and it should be complete. 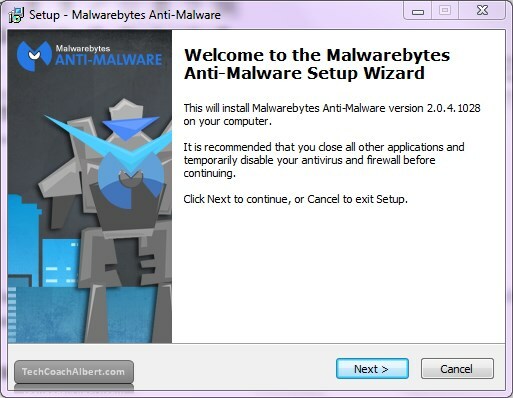 Last, the final screen indicates the setup was successful and automatically suggests opening the program. Go ahead and click on Finish to complete the install and open the program.